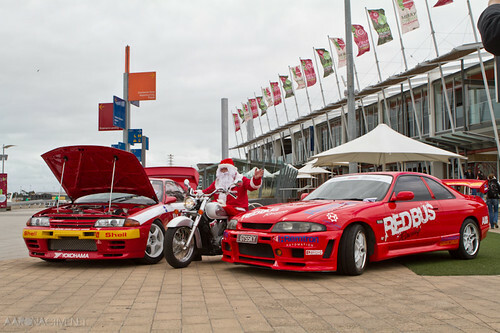 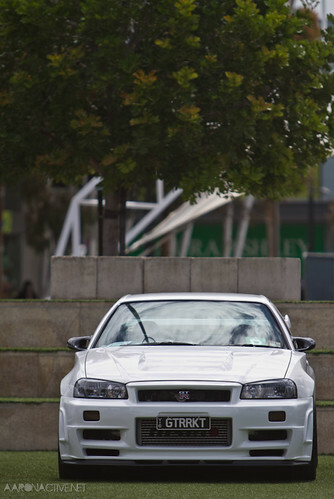 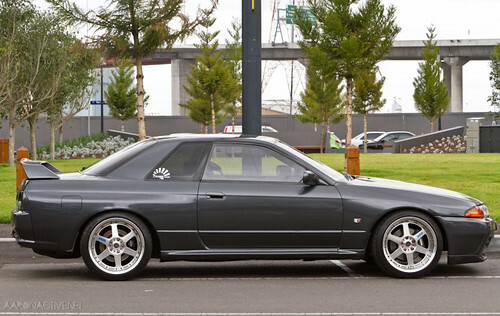 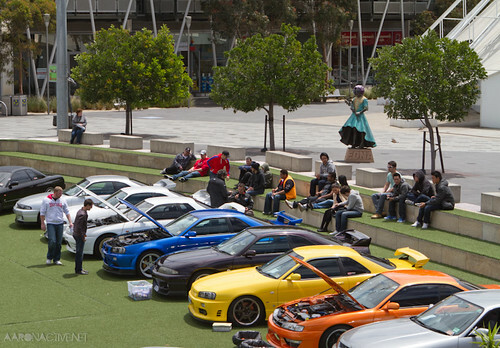 The car club Skylines Australia (Victoria) or SAU-Vic had their annual Show ‘n Shine down at Waterfront City today in Melbourne. 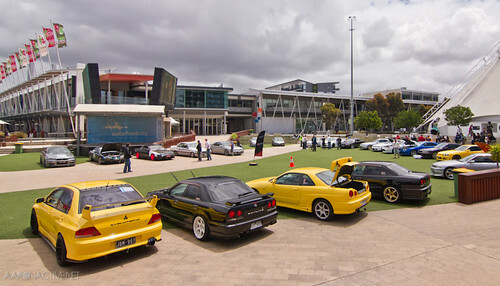 Nice setting, rain held off and some very nice cars out. 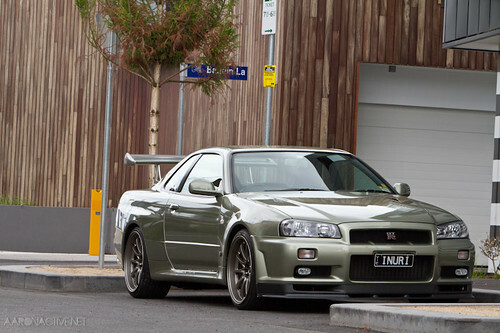 Some nice cars parked outside and around as well..